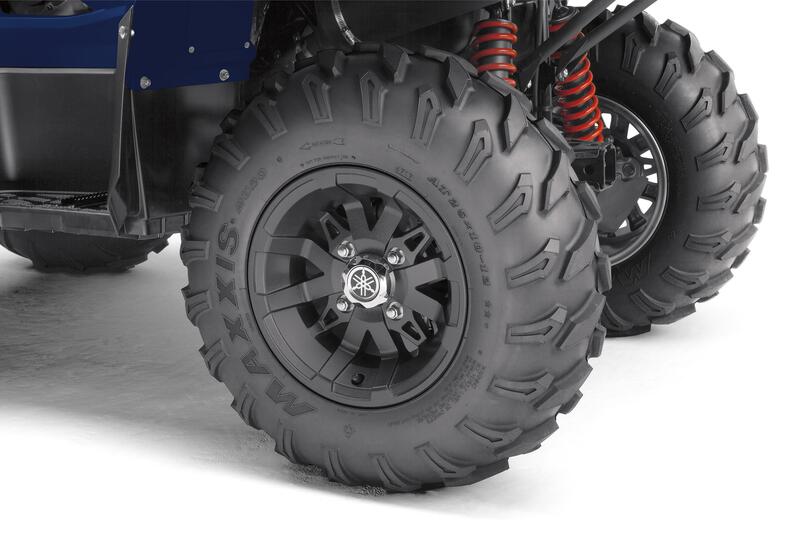 With plenty of ground clearance and adjustable suspension, the Kodiak 700 EPS SE tackles rough terrain with ease. 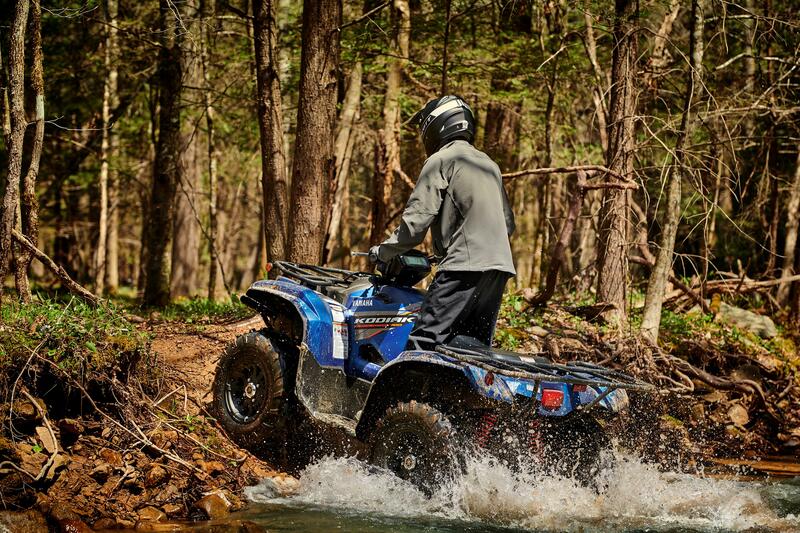 Wide-arc A-arms and full-body skid plates ensure the Kodiak 700 EPS SE is able to handle anything the farm or trail can throw at it. 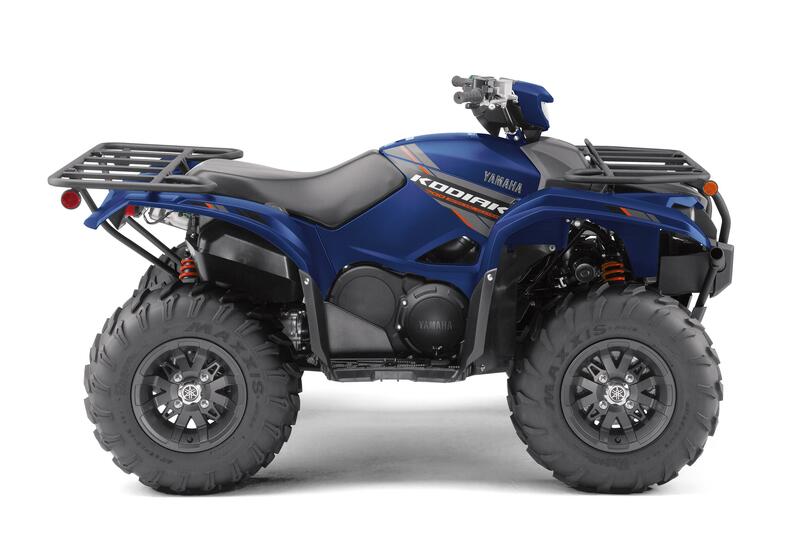 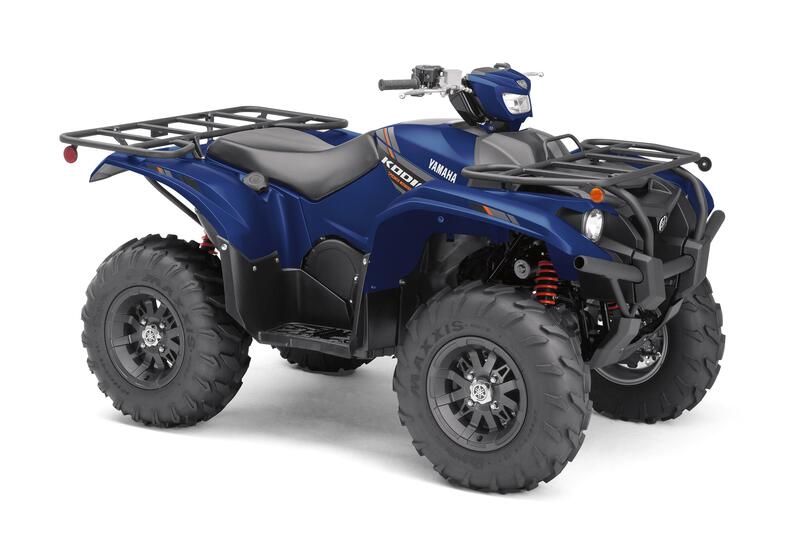 Unlike so many 4WD ATV systems on the market that put a computer in charge, the Yamaha On-Command system keeps the rider in charge, with selectable 2WD, 4WD limited-slip, and 4WD with diff. 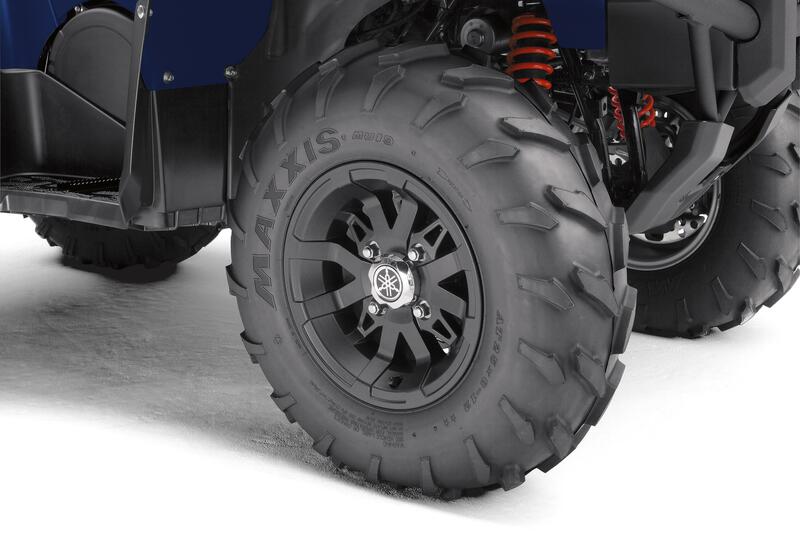 lock modes to ensure the Kodiak 700 EPS SE delivers power consistently as required. 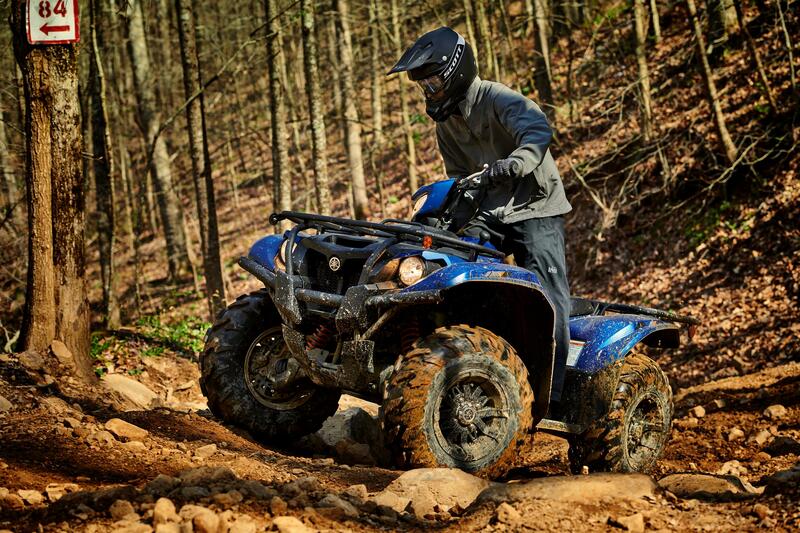 Reduced fatigue, improved control and excellent trail feel all come standard with Kodiak 700 EPS SE’s best in industry speed-sensitive Electric Power Steering (EPS).